Going to be fast AF. Same layout and hp and probably weight of a gt3, for what $60k. Was just gonna post that. Can’t wait to see all the rare and special editions. I'm looking forward to Chevrolet's interpretation of what a "sport hybrid" is. Eventually, there's a version rumored to be very, very high HP, a hybrid with a single electric motor on the front. I can't see how this would work like we would want, but let's see what they do with it. 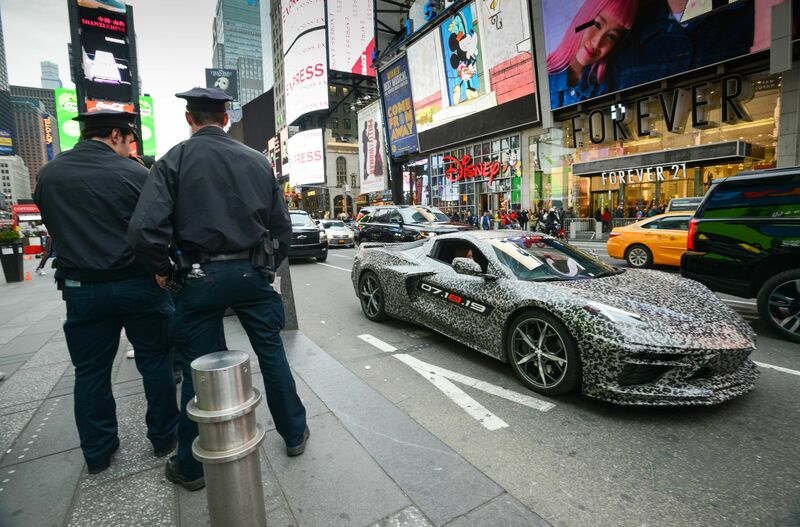 To that end, C8 body panels will be mainly fiberglass, laid over a spaceframe that's mainly aluminum, and the initial coupe will launch with an evolution of the current 6.2-liter LT1 V8. The article says weight should be "a bit heavier than the current car's roughly 3,500 pounds" (Chevrolet lists the base Stingray at 3,298 pounds), but horsepower should also climb to about 500, and CD expects the entry-level C8 to be quicker than an entry-level C7. The follow-up engine will be a 5.5-liter DOHC V8 with at least 600 hp that can spin its flat-plane crankshaft to 9,000 rpm, although the usable redline will be a few hundred rpm lower. Sometime after that, Chevy will roll out a twin-turbocharged version of that 5.5-liter, said to be worth around 800 hp. Here's where things go berserk: After an interval long enough to give the world time to appreciate Chevy's work, CD says the carmaker will add a 200-hp electric motor to that twin-turbo 5.5-liter V8. The 200-hp electric appendage will sit up front and power the front wheels, creating a mid-engined, all-wheel-drive, all-American sports car with roughly 1,000 hp. Sold at dealerships next to the Malibu and the Trax. With a traditional carmaker warranty. Which, if it comes true, is bonkers. And then some. That's pretty cool. 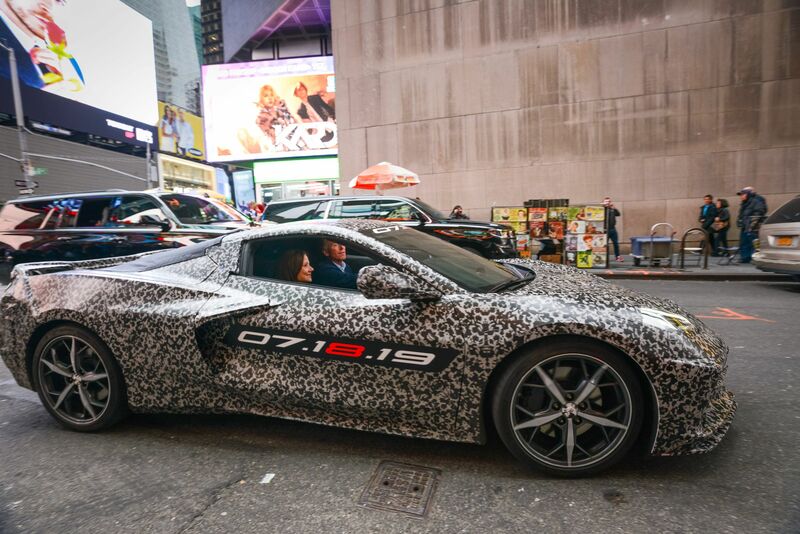 The Corvette has officially been reborn. They really think this guy is going to buy it? Im all for the mid engine layout, but I do wish they would keep a manual transmission option. H pattern or sequential would be fine, as long as it still has a clutch pedal. 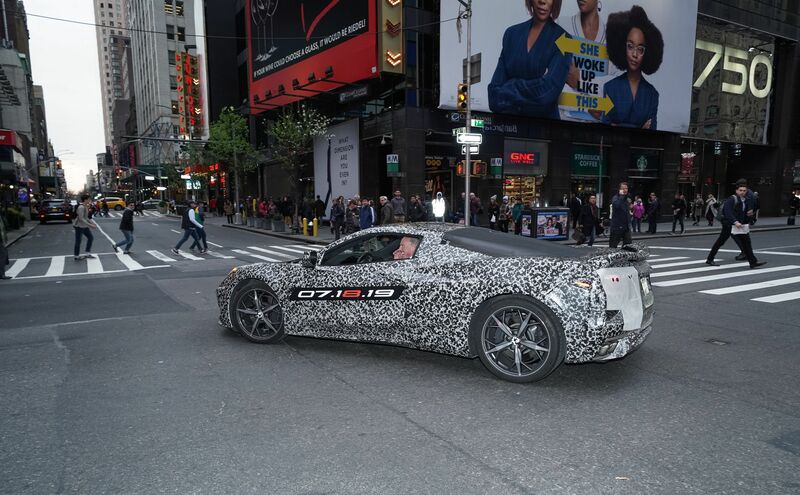 I thought the mid engine corvette was only going to be for the Z06/ZR1 versions...they're ditching the FR layout completely? I dub thee CINO. Corvette In Name Only. Why do you think I said the C7 value will be going up now? I thought the same thing. But it seems as though that will not be the case as they are saying the last C7, a black Z06 is to be auctioned off for charity. 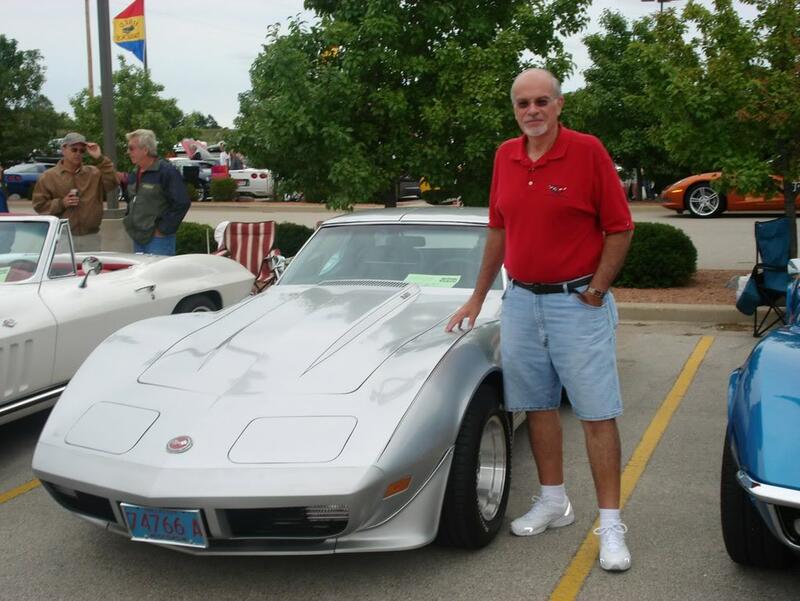 I was originally under the impression that the C7 would continue as the FR choice and the C8 would be the MR choice. All of this AND GMC Sierras are coming with a CarbonPro bed beginning this year. Maybe they figure they'd steer more towards buying higher trim Camaros? $60-70k for a base model isn't a dramatic increase.